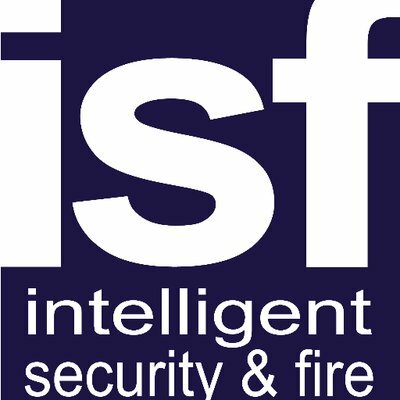 Intelligent Security and Fire are an accredited independent security systems company based in West London with over 20 years experience providing installation, maintenance, repairs and monitoring of high quality security and fire detection systems for residential and business properties. Our alarm systems are Police recognised and Insurance approved. Intelligent Security and Fire provide a complete range of security and fire alarm services including: burglar alarms, intruder alarms, CCTV systems, door entry or intercom systems, access control systems, fire alarm systems, fire risk assessments, fire extinguishers, alarm monitoring, automated gates, security roller shutters, security lighting, emergency lighting, site security, locks and safes, home automation and data networking.